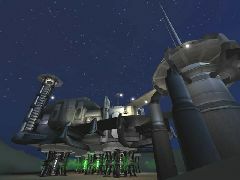 This scenario is a recreation of the attempt by Hellion forces to destroy the vital Thermoelectric Dam on Fornacis. 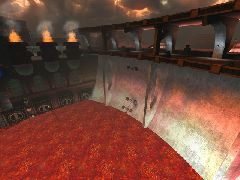 The dam had already been weakend by numerous erruptions and was a ripe target for the Hellions. While the generators themselves could be easily sabotaged, their loss would have been easy to replace. However, weaknesses in the dam exploited with properly placed explosives could permenantly reduce the power source to rubble.